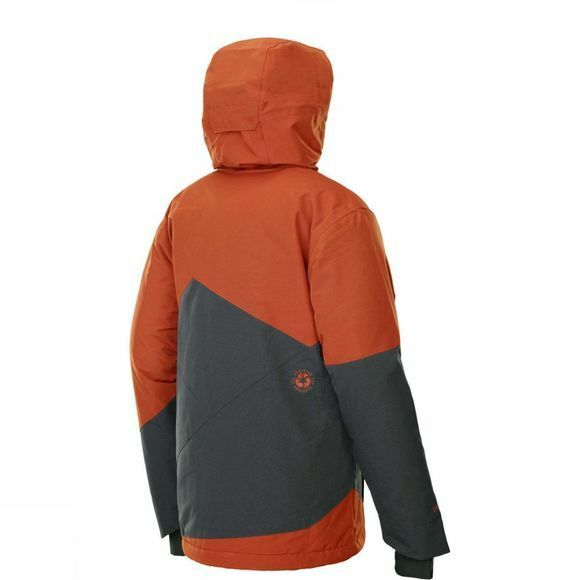 The Mens Styler Jacket from Picture features a DRYPLAY 10K/10K membrane for functional waterproof-breathability, a Thermal Dry System liner to wick away sweat where you need it most, and 80-g insulation to stay warm. For ventilation when the sun is blazing, just open the pit zips. Critically-taped seams keep moisture out. For enhanced protection and fit, the hood, cuffs with wrist gaiters, and powder skirt that attaches to your pants are all adjustable. 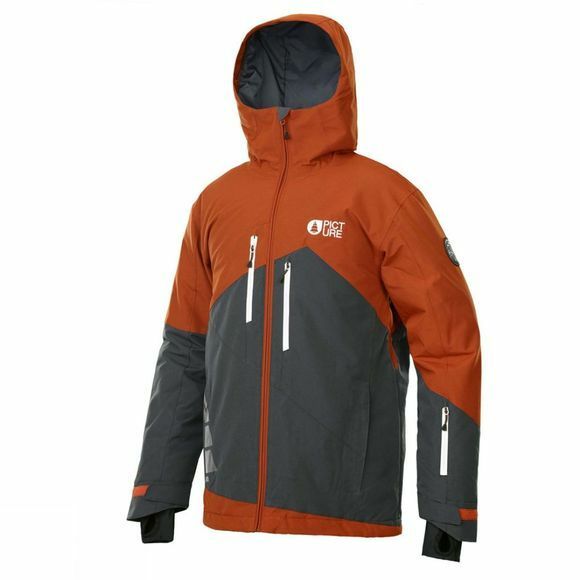 The multiple chest and sleeve pockets make for a fast transition from the lifts to the slopes.